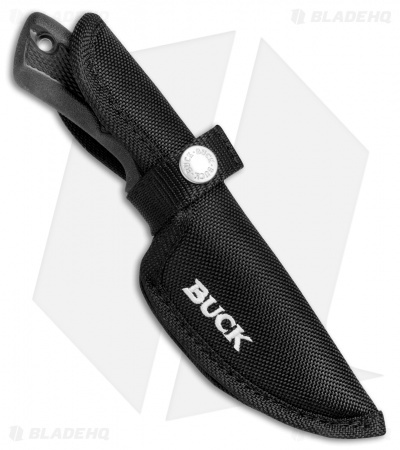 The smallest of the BuckLite Max II series, this fixed blade skinning knife is made for finer details. 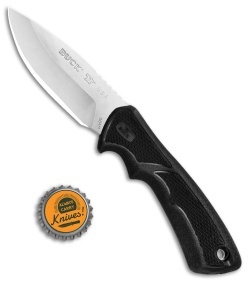 It sports a full-tang 420HC blade and an ergonomic Dynaflex rubber handle. Includes a heavy-duty black polyester sheath for comfortable belt carry. 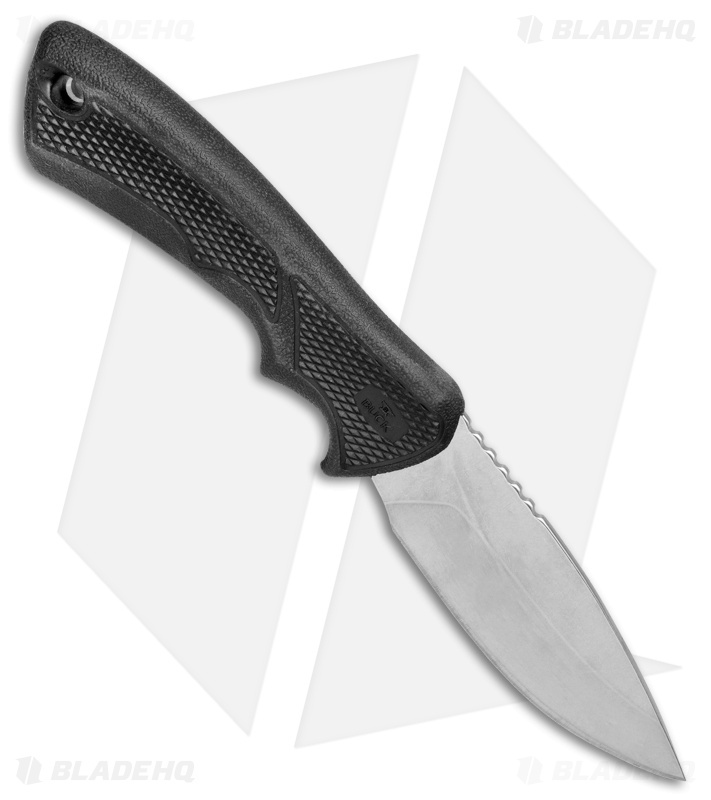 Dynaflex rubber handle for reduced weight and excellent grip. Edge2x blade technology provides incredible sharpness out of the box. Contoured design and jimping on the blade spine allows precise blade control.